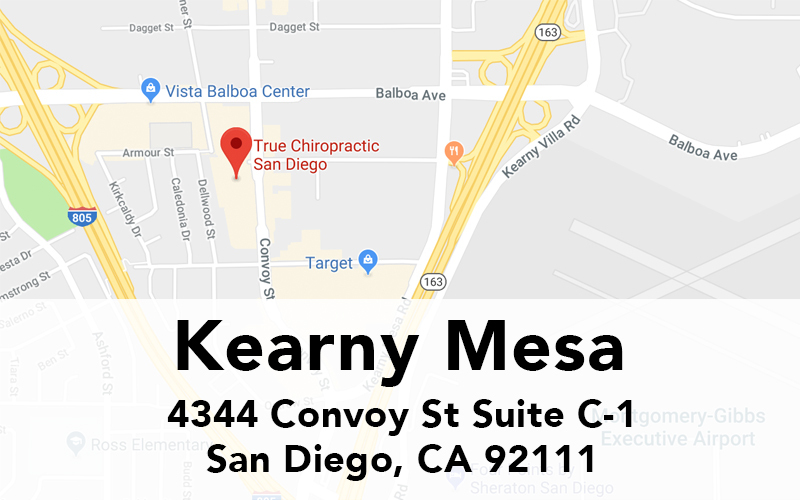 Welcome's You to True Chiropractic in San Diego! TRUECHIROPRACTIC, offers chiropractic adjustments in a variety of chiropractic techniques and styles. Our team of chiropractors are extremely experienced in advanced spinal correction. Your health can be restored with a simple chiropractic adjustment! The entire True Chiropractic team of specialists and professionals are focused on providing complete family chiropractic wellness, starting with your spine. Let our professional know what's bothering you, and we'll customize your chiropractic treatment to suit your needs, whether you require a chiropractic cranial adjustment, or adjusting the extremities. New patients will be happy to know that we accept all insurance carriers. Whether your current condition was caused by a sports injury, work accident, car accident, or just normal "wear and tear," we welcome the chance to serve you! Why wait any longer to live a happier and more wellness life? Let our doctors and care professionals help you heal and finally help you receive long-lasting results you've been waiting for. Schedule an appointment to start your chiropractic wellness journey today. San Diego chiropractic care, chiropractors, massage, pain & stress specialists, exam & Xrays and medicine. Treatment of physical injuries. 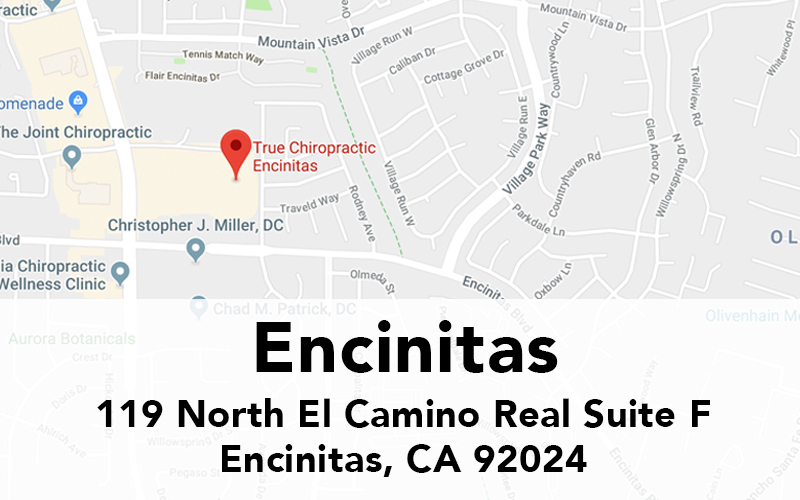 5-Star Rated Family Chiropractic Offices - Call Now For New Patient Specials - Family Chiropractors Serving All San Diego, Encinitas, Kearny Mesa, La Jolla, Clairemont, La Mesa & More.